The hands of an orchestra conductor directing the musicians in the darkness. Black background, close-up side shot. 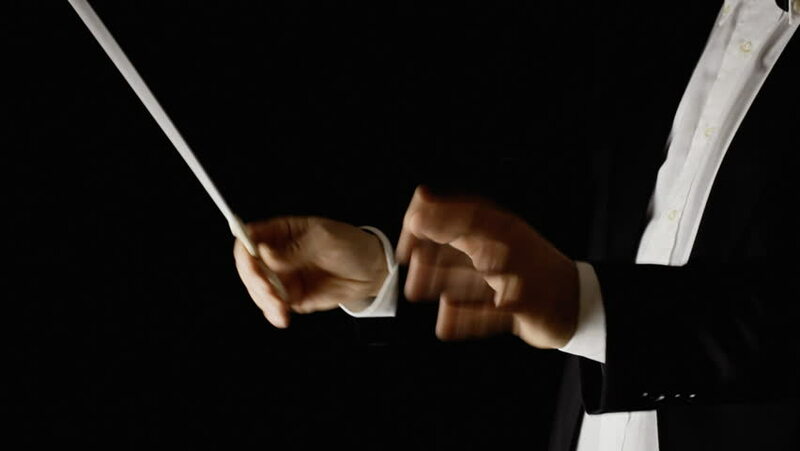 hd00:19The hands of the conductor of an orchestra directing the musicians. Black background, close-up side shot. 4k00:21Female hand in winter coat with a door key on a black background.